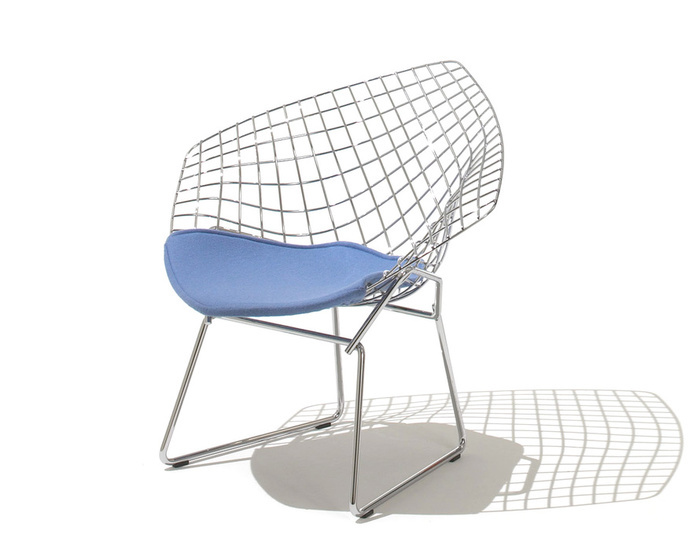 A classic, modern design that enhances any environment, sculptor Harry Bertoia's Diamond Lounge chair remains a fascinating study in bent metal and a fixture of mid-century design. The Diamond chair is now available at 75% scale of the original, in a child's version. 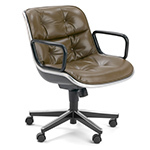 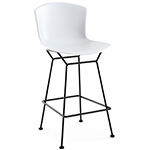 It is available in a polished chrome finish with either a seat pad or full cover upholstery in your choice of fabric or leather. 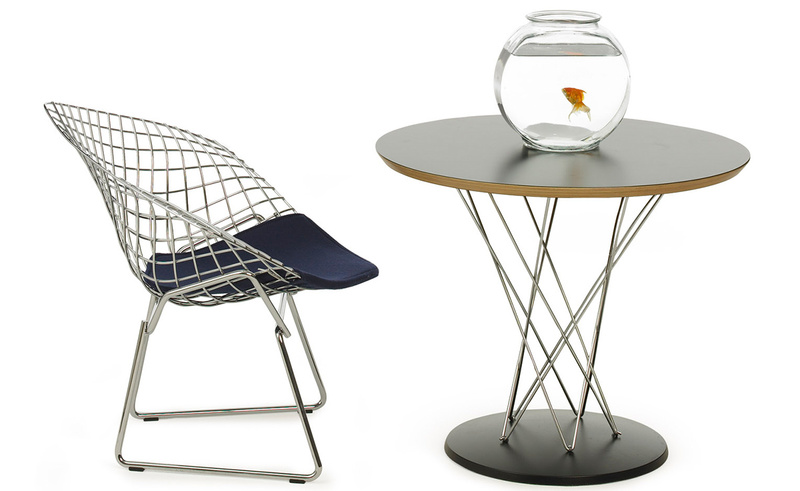 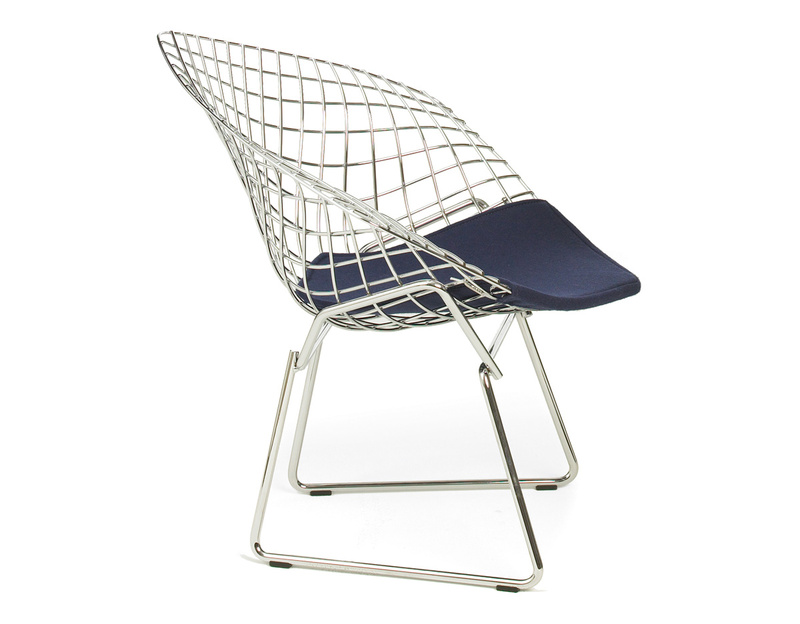 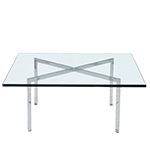 The Bertoia Child's Diamond Chair is a great companion piece to the Cyclone side table. 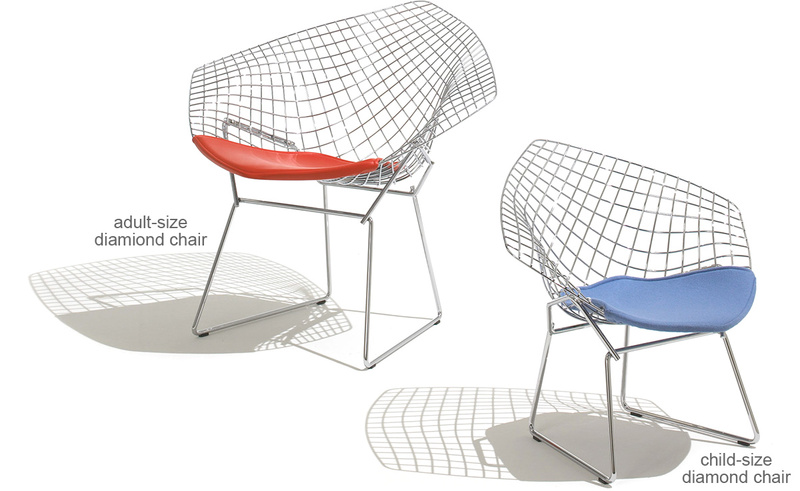 Child's diamond chair: 24.5" w | 22.75" d | 24" h | seat: 11.75" h | 9lbs. 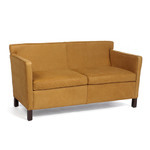 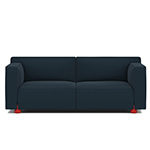 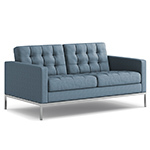 $764.00 + plus shipping in the continental U.S.